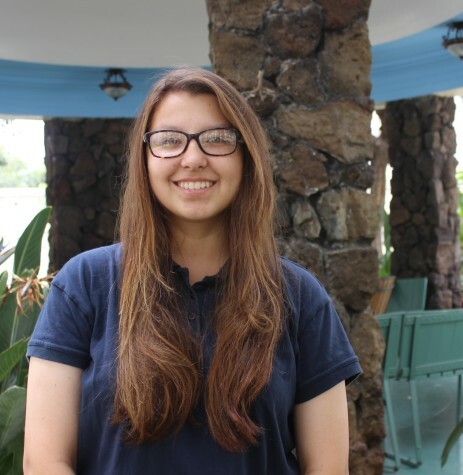 Zoierae Hill is a second-year reporter for Ka Leo and a senior at the Academy. She enjoys going on adventures with her friends, listening to music and writing in her free time. Going on her fifth year, she plays in the Academy’s band and marching band and works as a swim instructor aide and lifeguard. As a student journalist, Zoie hopes to bring to light current issues and events, as well as present multiple perspectives on a variety of topics.